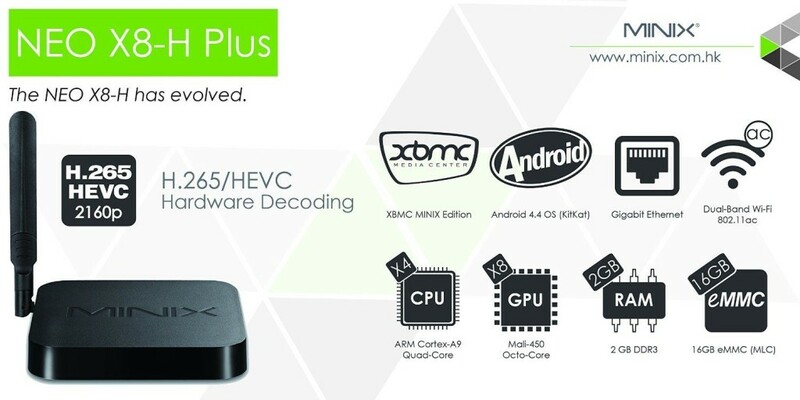 IMPORTANT NOTICE: We have received insider information from our HK source that the MINIX Neo X8-H Plus is due to be discontinued effective this week. 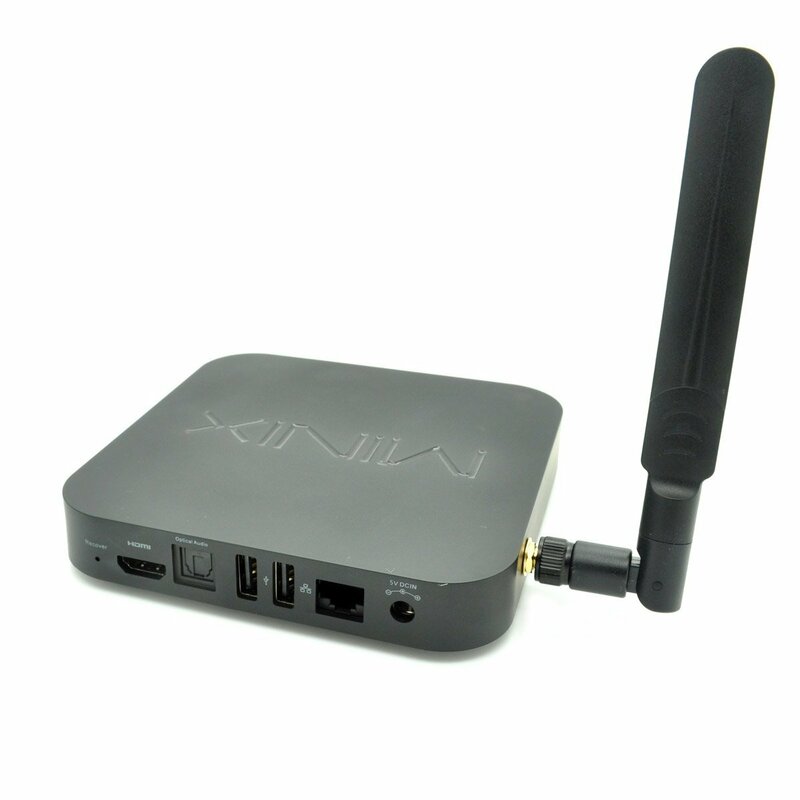 MINIX is not planning to manufacture any more of these devices. 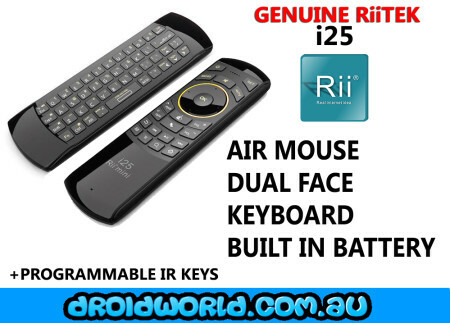 This information has yet to be announced and yet to be ‘official’ – but they are quite certain that this is the case. 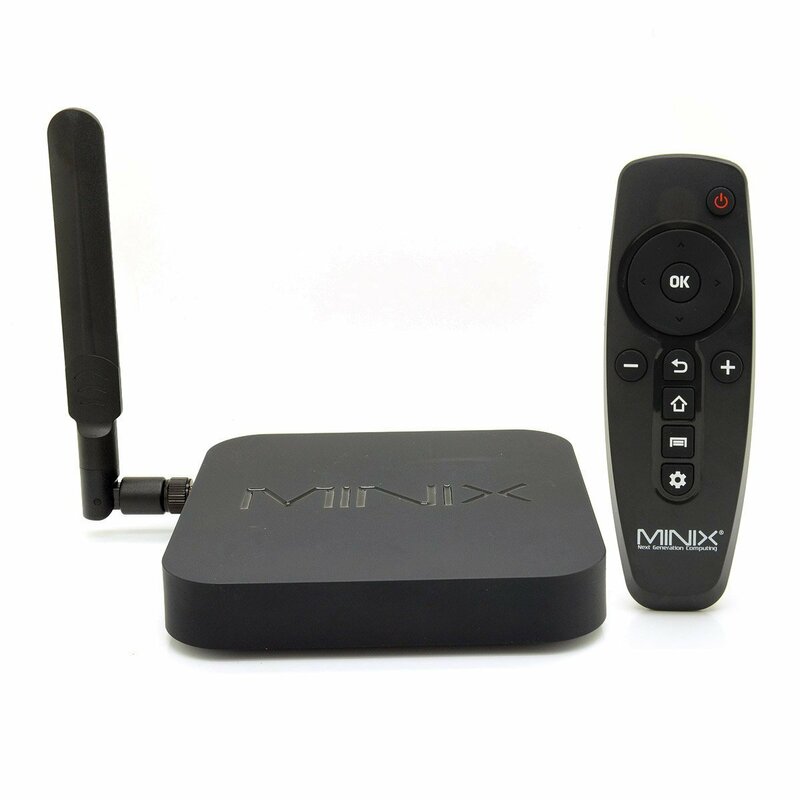 The leak has come from the MINIX factory directly. 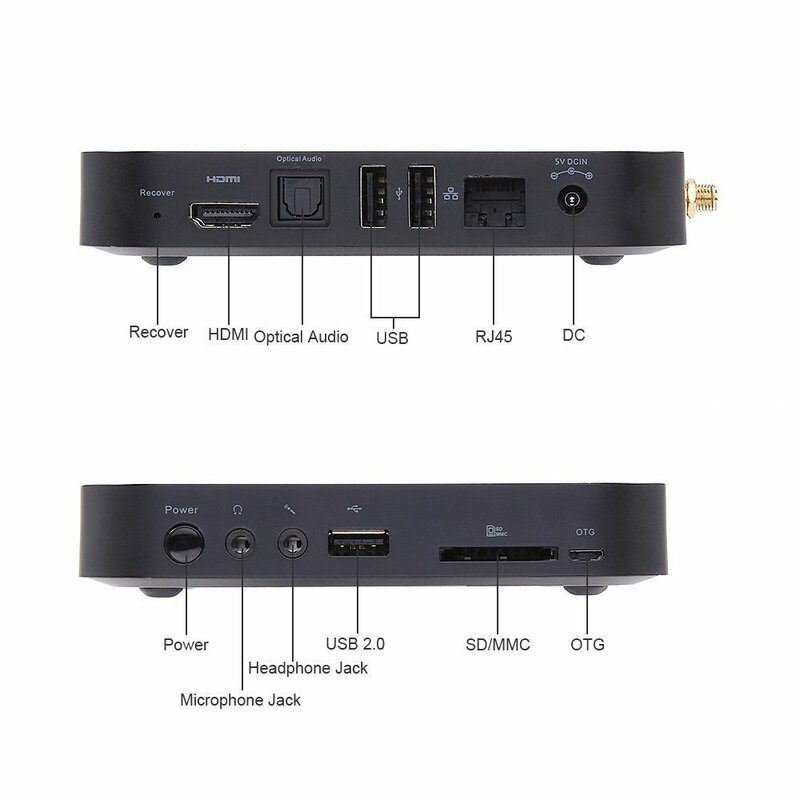 In saying that, the factory has been unable to supply us with any more AU stock as they do not have any left in stock to cater for our order. 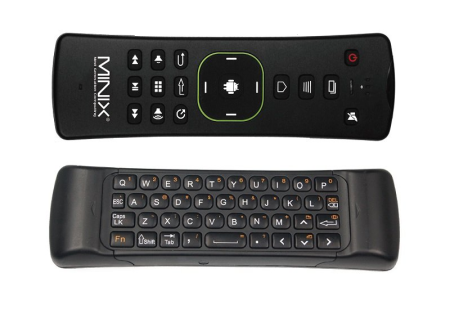 We have also tried to order US or EU models instead, but the MINIX factory has advised that they have stopped production for all variants. 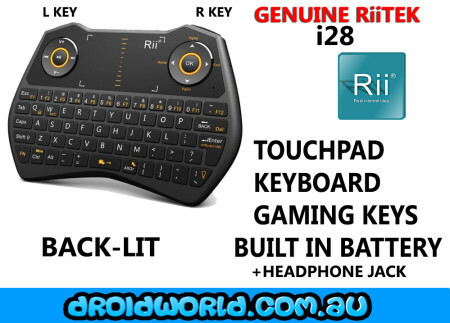 If you see this product still being sold in other stores, it would indicate old stock (as usually stockists order large quantity). 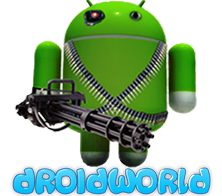 If this information changes or if we hear any new information, we will update this post to advise you. 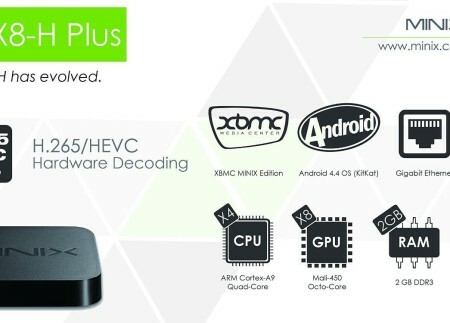 Whilst it may be possible to import the MINIX Neo X8-H Plus from other sources, we refuse to import any MINIX devices which are not coming from the MINIX factory directly. 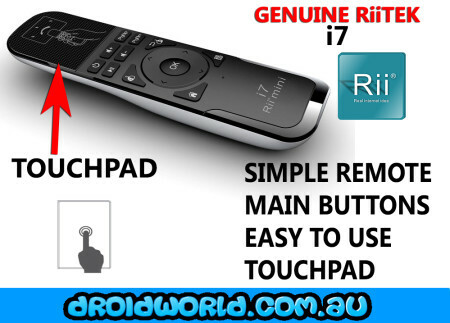 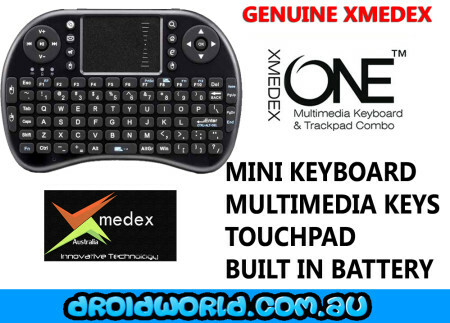 This is in order to ensure that the product is genuine, factory sealed, AU variant & comply with Australian standards. 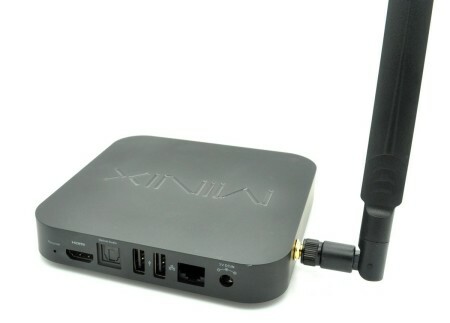 If you are wanting a MINIX product, I suggest you choose either the MINIX Neo U1, or the MINIX Neo Z64 Android, or the MINIX Neo Z64 Windows variant. The MINIX Neo X8-H Plus is one of our premium range devices. 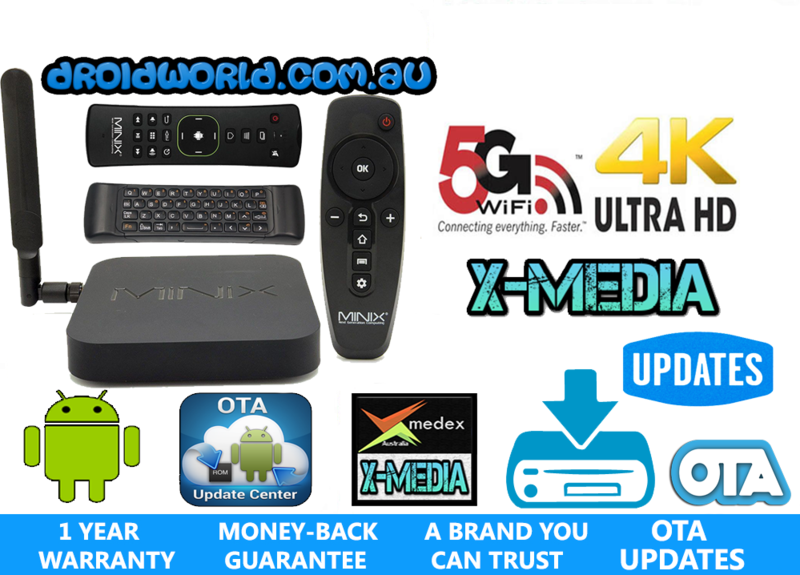 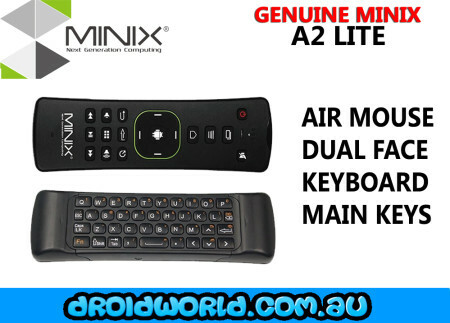 MINIX has a worldwide reputation and this model is currently sold in JB HiFi for $289 at the time of this listing. 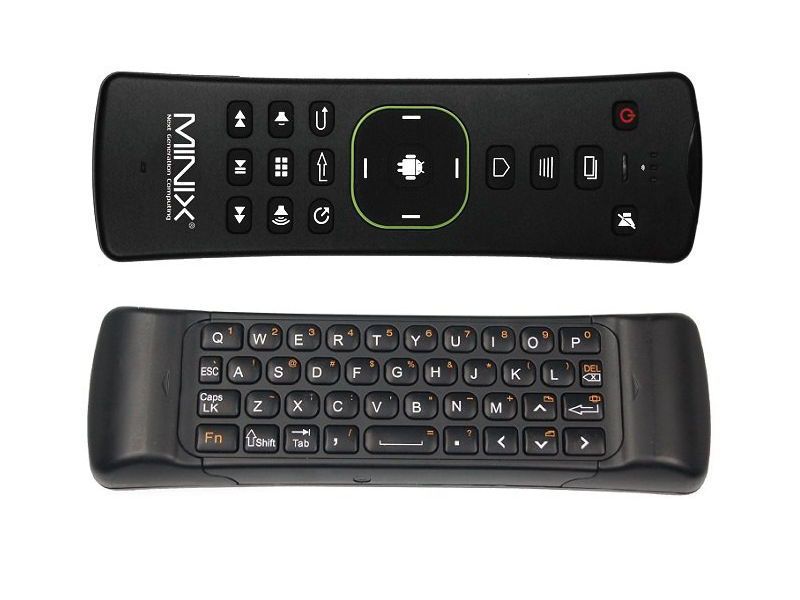 When you buy a MINIX branded device, you know you are buying quality. 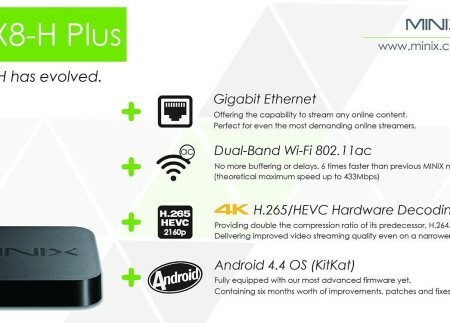 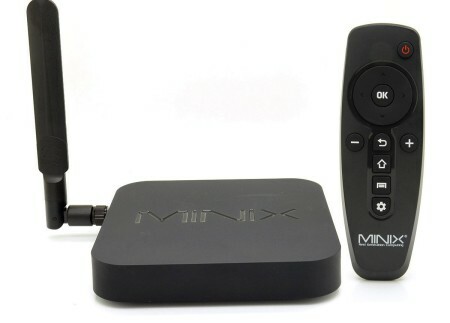 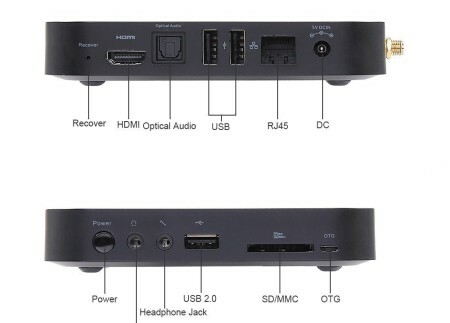 The MINIX X8-H Plus is also available as a solo package (without the extra Bundled remote) for a cheaper price. 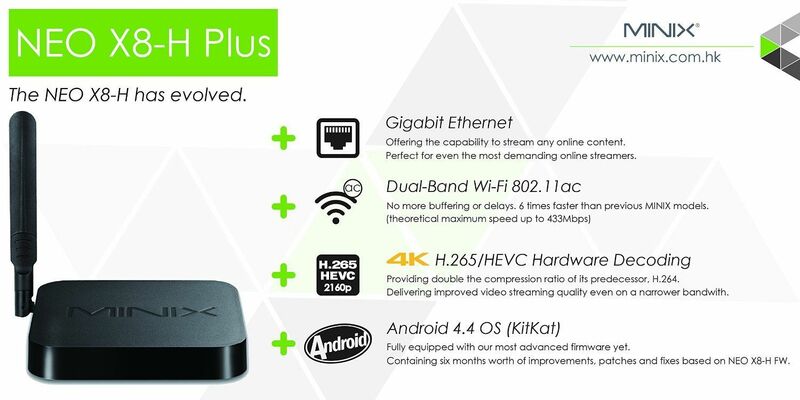 The Bundle deal offers you a better deal, as it will cost more if you were to buy the device and premium accessories separately.